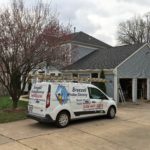 Are you looking for a Window Cleaning company Servicing Silver Spring, Maryland to clean Your Home? 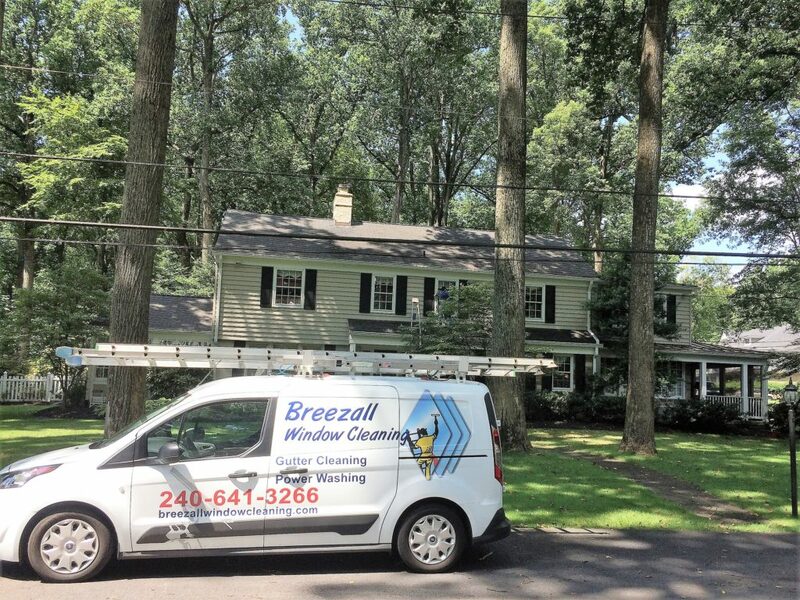 Breezall is the Window Cleaning company Servicing Silver Spring, Maryland . 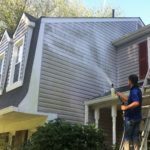 We will provide you with professional window cleaning available to do high quality exterior and interior maintenance at a reasonable and low price. 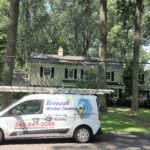 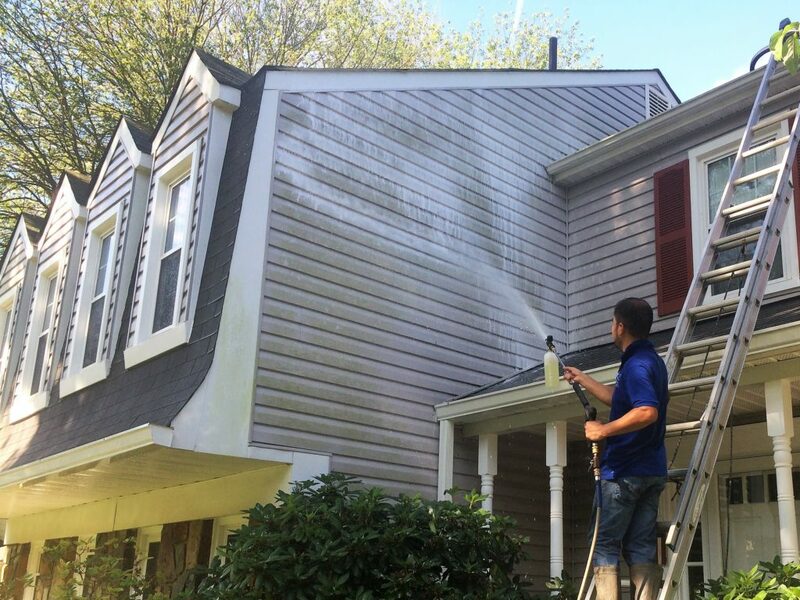 Our company is providing a high quality service in the field and we solely equipped our trucks with the best products to provide you with the top notch care your home deserves. 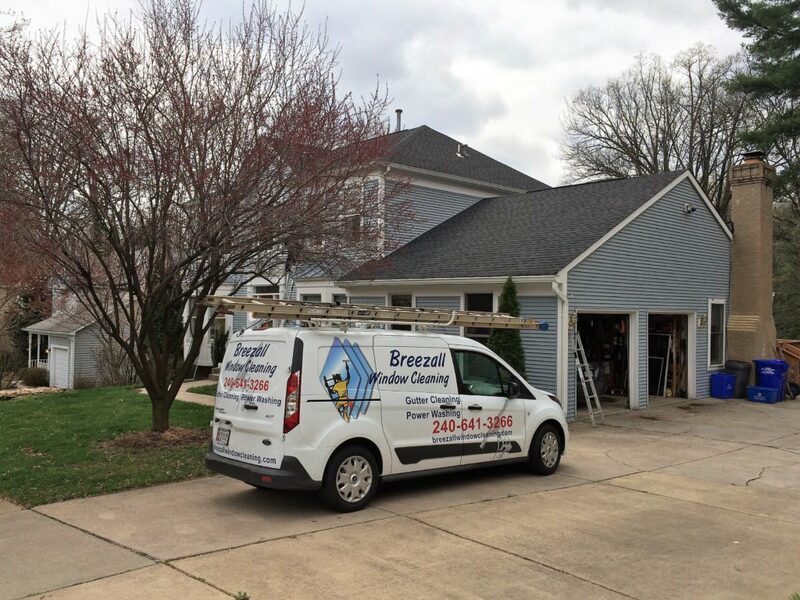 Breezall window cleaning specializes in all types of Window Cleaning Services in Silver Spring, Maryland .